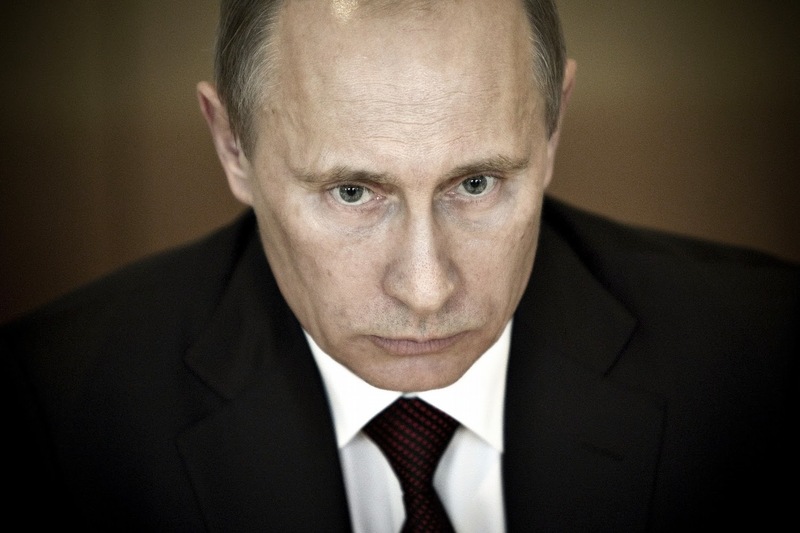 Looking at Vladimir Putin’s chilly expression, I felt cold too this morning. 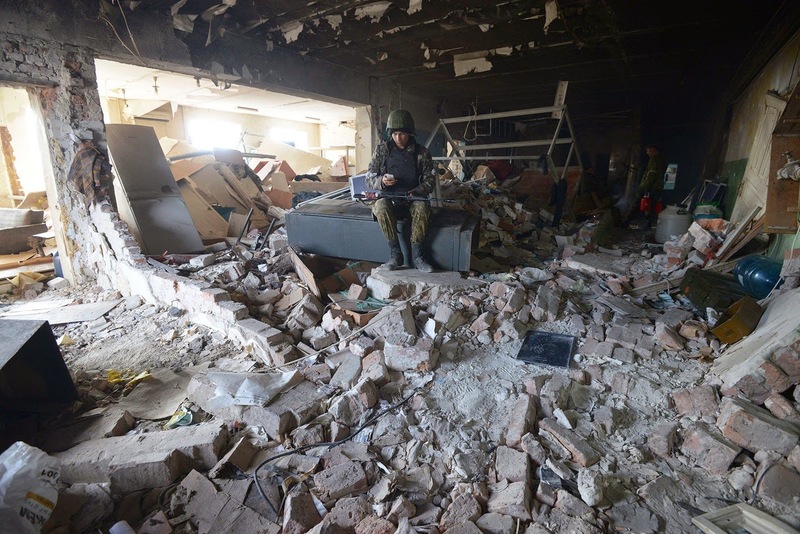 I had just been looking at the appalling images coming from the destroyed and corpse-filled Donetsk Airport and despaired of the situation in Ukraine which is running out of control and challenging anyone who loves many things Russian to keep faith with that inspiring country. 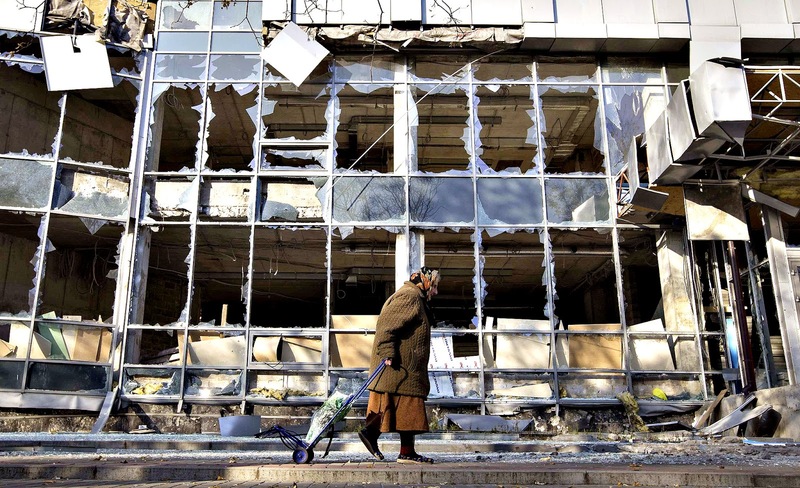 The images from Donetsk are painful and depressing and, it’s pretty obvious that, if it’s not the Russian army that is doing this, then it’s most definitely Russian- (I mean Putin-) inspired. Inspired, as you may have noticed, is my chosen word for today. 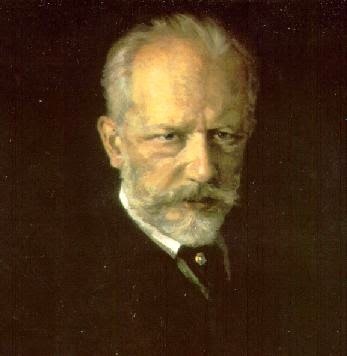 I’ve always been inspired by Russian culture, its music, film, literature and art and I’d like to swap that photograph of Putin with this portrait of the Russian composer Pyotr Ilyich Tchaikovsky (1840 – 1893) and remember the nobility and sensitivity of the Russian spirit than the devastation that its current leader has let loose in Ukraine. I don’t want to just turn my face away from the horrors of Donetsk but I’d like to rekindle some of my inspiration and faith in Russia. Beauty can, after all, open our eyes to our humanity. On my chronological journey through the history of classical music, I’ve reached the year 1889 and, recently, I’ve been listening to Tchaikovsky’s great ballet score from that year, Sleeping Beauty. 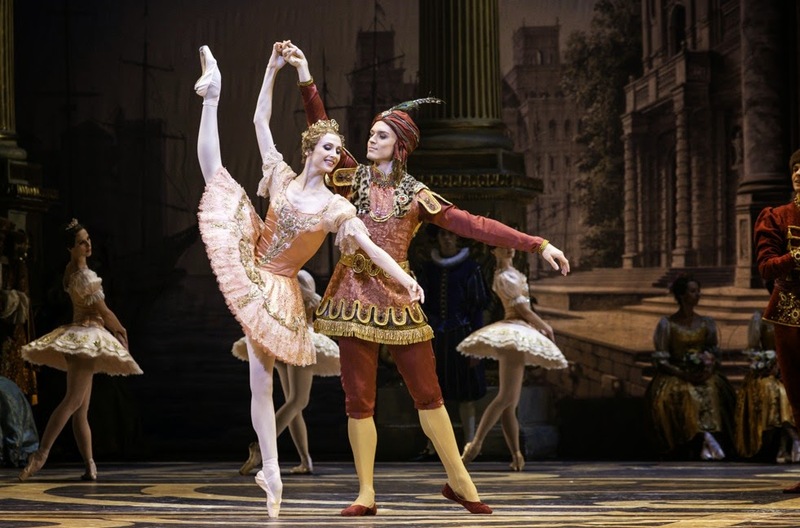 I thought of Putin and Donetsk while watching the currently matchless Russian ballerina, Svetlana Zakharova, in the Rose Adagio from Sleeping Beauty in a production from the Bolshoi Ballet, and thought about the other sleeping beauties that Putin has hidden from our eyes here in the West. I have only recently taken to watching classical ballet, so I’m am no expert but I do know that this wonderful dancer is about as inspiring as ballet it can be. Physical prowess meets artistry and beauty on a level that we can all understand. Take a moment to watch this glorious performance to Tchaikovsky’s passionate music, while thinking of the terrible things coming out of Russia these days. It can give us hope for the true spirit of that country and for our own future.